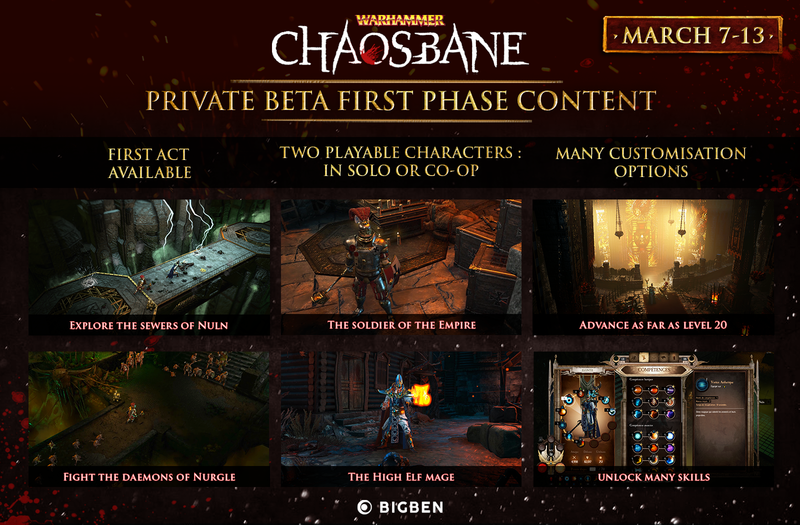 Warhammer: Chaosbane There are no microtransactions in the game,. There are small permanent buffs that can ease the time taken, but not at the detriment of people without the boost." Esto les escribi por facebook y su contestacion, aun hay esperanza xD. omggg no se sabe cuando saldrá ? o no hay fecha aún ? 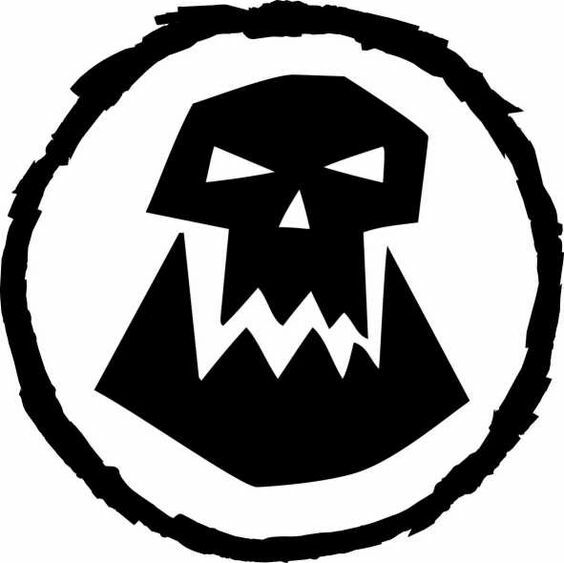 gold boost, XP boost, fragment boost, season pass... miedo me da, ya solo viendo esto me echa para atras. Y el video del ultimo personaje jugable, la arquera elfa silvana Elessa.